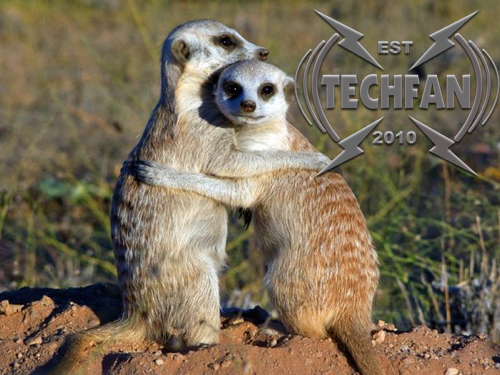 Tim and David test out Meerkat while recording this weeks TechFan Podcast. They also have a new Twitter account, and one email address for contacting the show! Is TxK ripping off T2K? Why such a disparity between Xbox One and 360 in free games? Amazon updates the Fire TVs! All that, and your feedback on this weeks TechFan! This entry was posted in Podcast and tagged Amazon, Atari, Fire TV, Meerkat, Microsoft, Sony, Tempest, TxK, XBox by Tim. Bookmark the permalink.